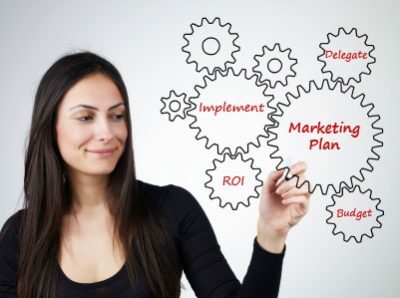 Which Internet Dental Marketing Strategy Works Best? Believe it or not, this is a question that my dentist asked me about 2 weeks ago, so I figured that there might very well be other professionals in the dental industry that want to know the answer to such a simple, yet important question. 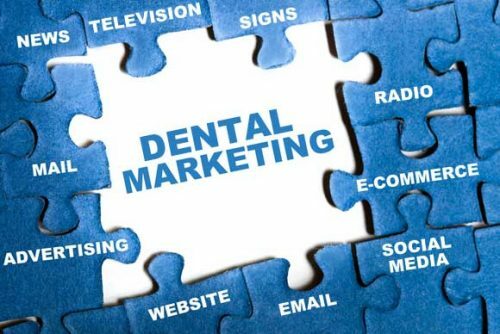 The concern that was expressed to me was that tons of marketing companies, both digital and offline, regularly reach out to dentists in their area to try to sell them marketing strategies that are supposed to bring in new and returning patients. How is a dental professional supposed to know which internet dental marketing strategy will work best for their business? One of the first things you’ll want to look for is a vendor that is focused on helping people in your immediate region find your dental office. Far too many dentists sign up for marketing packages and services that are too widespread, which makes it difficult for them to track if their investment is bringing in new business opportunities. Additionally, it’s important to have a clear sense of how the population in your area will be able to see your dental practice stand out among your competitors in your region. One of the most common forms of internet marketing that can accomplish this is SEO, paid advertisements and social media marketing. This is probably one of the most overlooked areas when it comes to choosing and investing in an online marketing strategy for dentists. It’s crucial because most other types of marketing campaigns target too broad of an audience; most of which aren’t looking for or interested in dental services. This is one of the reasons that social media advertising is becoming less and less popular among dentists because at this point there is no clear way to target people in your area looking for a dentist. As we can see with just about any profession in any industry, those with the most experience are usually in the best position to provide the best service… and it’s not different when it comes to who’s best suited to take care of your internet dental marketing strategy. With that said, it’s important to choose to work with a digital marketer that has a proven track record with recent positive results for their own website as well as that of their clients. Otherwise, you might find yourself wasting your time, and hard earned money with a marketing vendor that adds no value to your business and that generates no ROI. With that in mind, my personal opinion and recommendation when it comes to choosing an internet marketing strategy for dentists… I feel that search engine optimization is the best option for dentists looking to grow their businesses as well as track the results and ROI. As mentioned above, paid advertisements that can be seen at the top of most search engines work well, but historically traffic on a website that comes from organic search engine rankings have always converted better and in the long run, is a cheaper and more efficient solution. That’s not to say that search engine optimization is cheap, but dentists that routinely invest a monthly budget ranging anywhere from $3,000 – $6,000 a month in revenue (in most, but not all regions), can quickly increase their monthly business revenue by $20,000 – $50,000 each month. If this is something that you would like to accomplish with your dental practice, I HIGHLY recommend that you look into finding an SEO vendor; even if your budget is less than that. Hopefully, what was mentioned above has helped you get a clear sense of the answer to the question posed in the title of this article. Just remember, the 3 aspects mentioned above and as with anything in life that we pay for… including dental services… you get what you pay for. Please feel free to leave a comment below or reach out to us using the contact us page if you have questions or concerns. Nomvo! 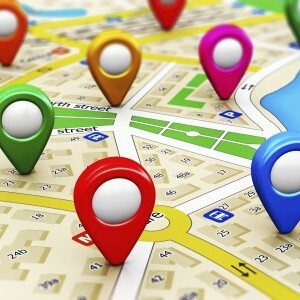 ← Previous Previous post: Is Affordable Search Engine Optimization Realistic?